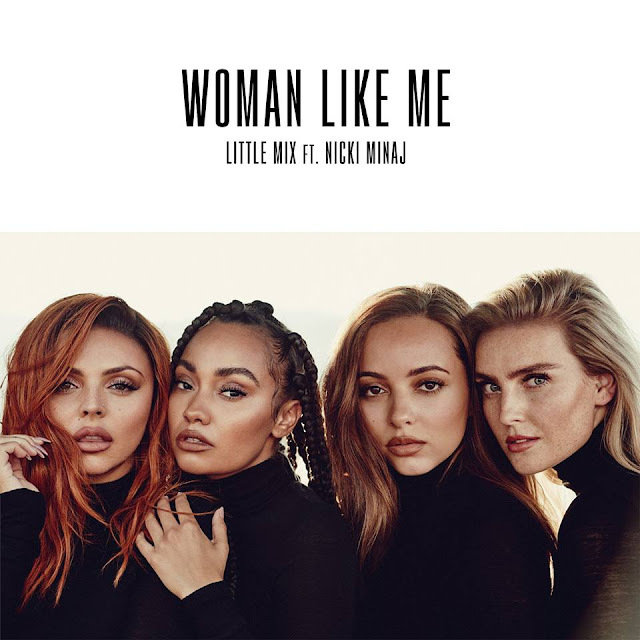 Little Mix are back with a female empowerment anthem called Woman Like Me, featuring Nicki Minaj. The British group is bringing more girl power with this reggae-infused electro-pop music and Nicki's verse sounds quite bossy. Check out the lyric video below! Woman Like Me is taken from Little Mix's upcoming 5th studio album set to arrive later this year!